Matt Barnette shares trends in access control with SDM Magazine. 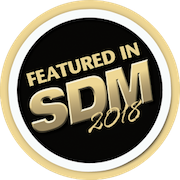 Matt Barnette discusses Cyber Security and the Internet of Things with SDM Magazine. 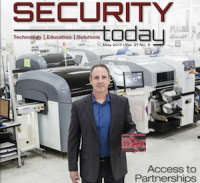 In the May 2017 issue of publication Security Today, Matt discusses the importance of partnerships in the access control market and the 3 things end users should ask for. Innovating OEM hardware for facility security and access control since 1992. Merc has the largest installed base in the industry. Over 3 million Authentic Mercury panels sold to partners worldwide. Built on an open architecture platform with a highly articulated API. Merc has the greatest accumulated run time of any access control hardware provider.